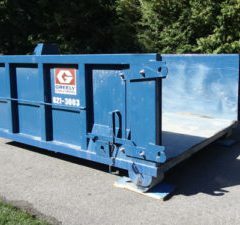 Greely Sand & Gravel Inc. Inc’s mini roll off containers are ideal for removing your excavation or leaf and yard waste. 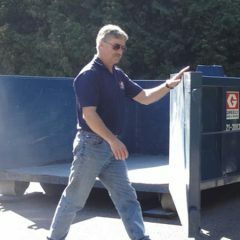 Our mini roll off containers for rent are available for three, four, five, six and seven-day periods. If you’re looking to order a landscape product or aggregates, such as topsoil, limestone or stone dust, you can get the product delivered in the mini roll off container (only one product per container) save 50% on the delivery cost for the delivered product. With product delivery and excavation or leaf + yard waste removal, this is one of Ottawa’s best options to start your landscape or construction project. Our mini roll off containers for rent are 10ft x 8ft x 42″ high, with a maximum capacity of 8 metric tonnes. These containers are ideal for homeowners, landscapers, contractors and builders. 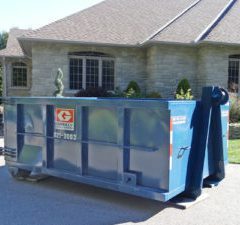 We’re based in Ottawa and provide mini roll off container rentals all across Ottawa and the Valley including Orleans, Nepean, Gloucester, Richmond, Barrhaven, Manotick and more. A flat rate of $205 per trip for D&R for excavation waste, or a flat rate of $220 per trip for leaf and yard waste, plus applicable taxes. Prices include delivery and pick up. If the mini roll off container is mixed, you will be charged the higher cost of the dump fee. Household garbage, construction debris and asphalt are not permitted in the container ($115 fee / metric tonne). You must mark your driveway with a clear “X” to indicate where you would like your container placed. Keep in mind the size of the container is 10 feet long by 8 feet wide and 3 1/2 feet high, which would take the place of a car. Please remember to leave at least 8 feet of space to allow for the container door to swing open at rear of container. 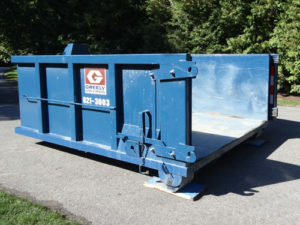 If you ordered a landscaping product in the container, we will dump the product and then place the empty mini roll-off container on your driveway. Again, you MUST mark two (2) “X”s with clear instructions to inform the driver where you want the product dumped on your driveway and where you want the container placed. Chalk is best for doing this, but be mindful of the weather. The ‘best option’ is to be home during the time of delivery to be sure you get your container and product in the best place. The containers have back door that opens to allow easy access when filling. Please ensure load only excavation or only leaf & yard waste in the container (please scroll below for a listing of acceptable waste). If the mini roll off container is mixed, you will be charged the higher cost of the dump fee. Containers may only be filled to the maximum levels indicated on the container. When you are finished, call our main office at 613-821-3003 to arrange pickup and cancel any further daily charges. NOTE: Household garbage, construction debris and asphalt are not permitted in the roll off container. If found within the load, you will be charged $115 per metric tonne for the load. 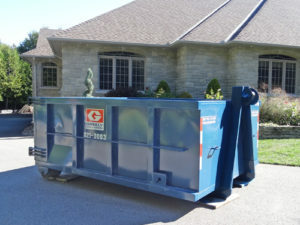 NOTE: If you want the container placed on the street in front of your home rather than on your driveway, you will need to arrange for a temporary encroachment permit through the City of Ottawa. The driver will not place the container on city streets until you provide the driver with the proper permit. 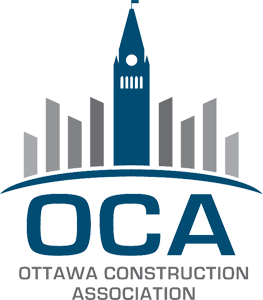 For more information on temporary encroachment permits, please visit the City of Ottawa website or dial 3-1-1. 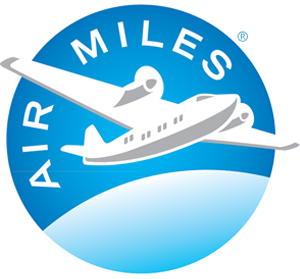 Prices are effective April 1, 2018. All applicable taxes are extra. Call 613.821.3003 to inquire about availability or ask any questions you might have.